Home HubSpot vs Salesforce: And The Winner Is…. Interface: Look for intuitive and clean. 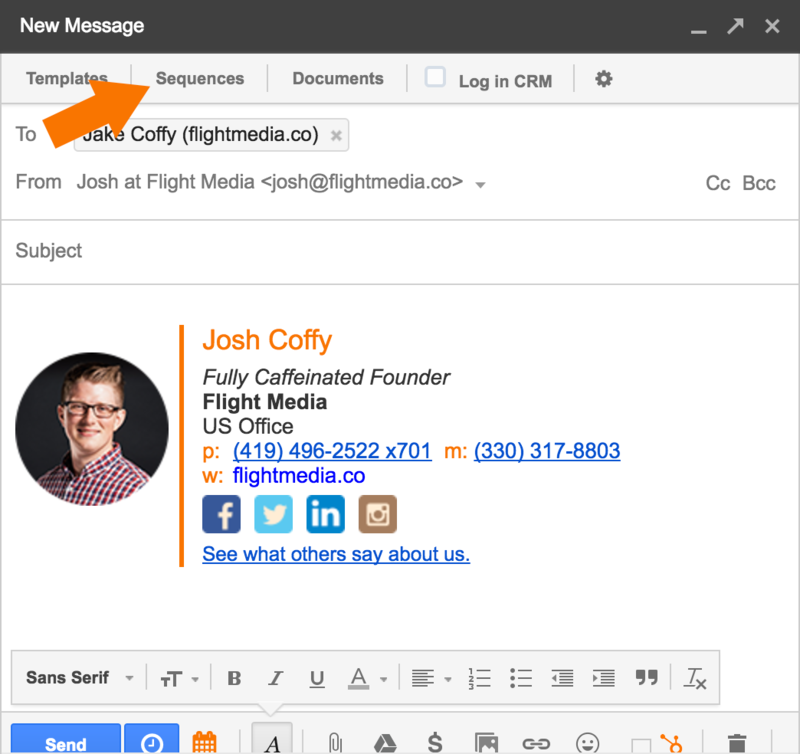 Emailing Features: You need a CRM that integrates with your email directly. Email Sequences: An automated sequence tool is essential. Book Meetings: You need to let your prospects easily know your availability for meetings. LIVE Messages: Chat boxes allow additional avenues of communication with prospects. It’s more than just a buzzword you’re hearing. For most businesses, a CRM is a must in order to manage customer relationships. In fact, the decision you make about which CRM to use can be the difference between becoming a huge success or leveling out. You can only drive results if you have a way to reach out to customers, gain insights about your audience and measure the strategy’s effectiveness. That’s where the CRM steps in. Salesforce is a well-established leader in the CRM industry – and for good reason. 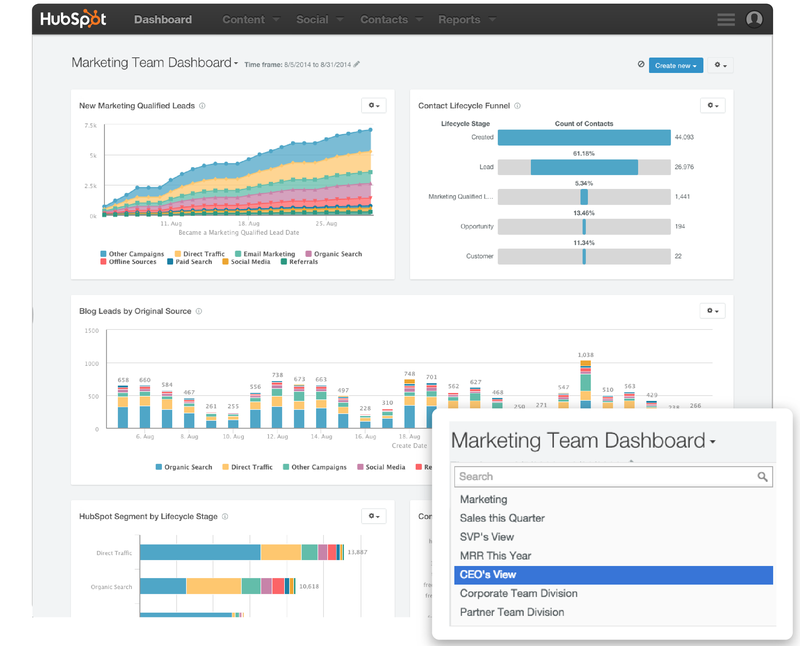 It’s a robust tool that gives sales and marketing teams a great deal of data and flexibility. However, they’re no longer the only option that businesses should consider. 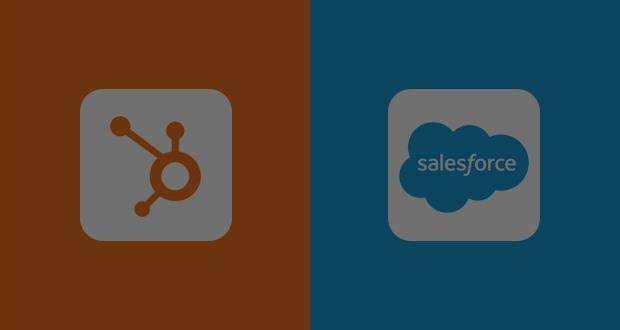 HubSpot is gaining traction, holding nearly 50% of the market on business automation software. Its intuitive platform gives businesses a way to align marketing and sales and gain unique insights into their customer’s behaviors. 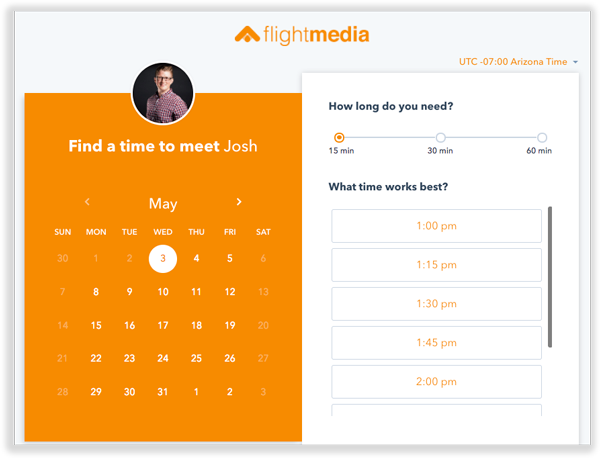 Now, while I’m a bit biased (Flight Media is partnered with HubSpot), I figured it would be valuable to explain why. 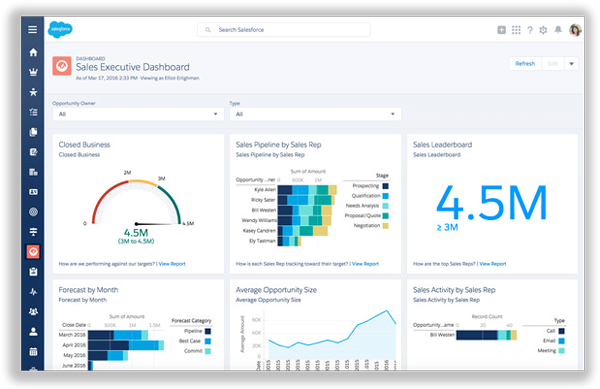 The Salesforce user interface is super clunky and for most users, too complex to use. From the dozens of businesses I’ve discussed it with (clients included), I’d estimate that most businesses won’t use 50% or more of the features on the Salesforce tool. Its learning curve is steep, too. Meaning, many businesses don’t fully take advantage of what the CRM has to offer, nor will they see an ROI on their investment. 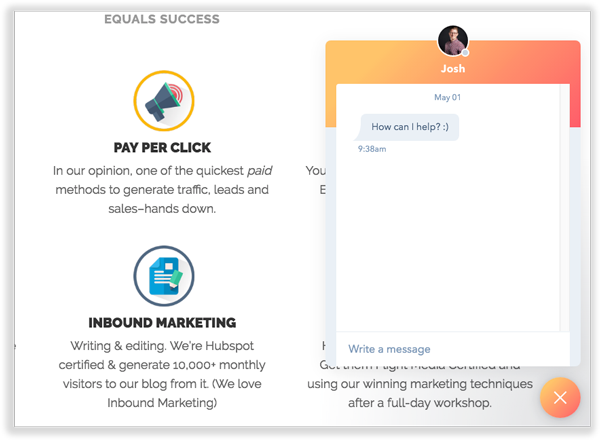 HubSpot, on the other hand, has better, cleaner interface that’s intuitive for users and doesn’t require a huge investment to get familiar with. It has an unbelievable amount of tabs and buttons to press. We prefer HubSpot’s interface because it’s clean as a whistle. All the features you need. Simple design. When it comes to maximizing your productivity, having a CRM that integrates with your email directly is vital. …are very important and help your sales reps move through the sales process with ease. Overall, Salesforce and HubSpot offer the things listed above. However, HubSpot excels and has a few more features than Salesforce on the emailing side. What if you could enroll a prospect who downloaded an ebook in an automated follow-up series directly from your sales rep that will drip emails to them as long as the prospect doesn’t “reply”? 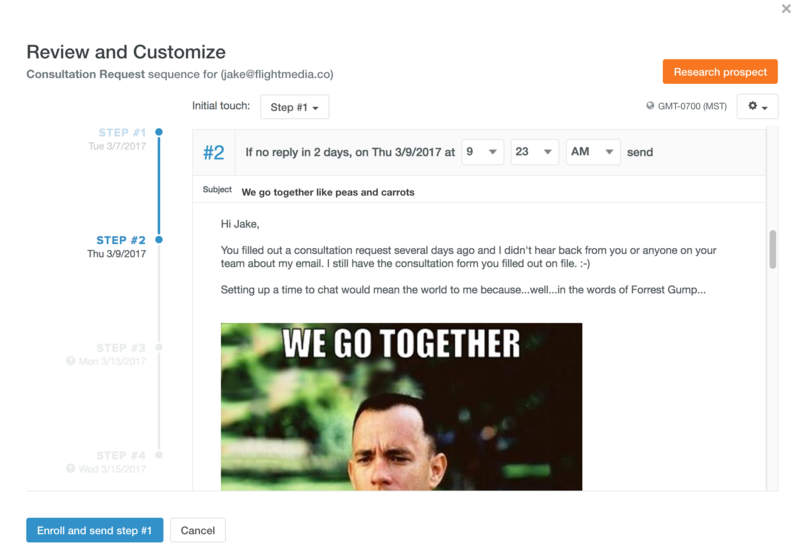 HubSpot’s sequences tool allows you to. It’s as easy as adding your prospect to a particular sequence that will drip them emails unless they reply to one. Then it will pause the sequence. Once you begin composing a message, you can click “sequences” and select a particular sequence to enroll them in. Then, WALLAH! Your prospect is getting emails directly from your sales rep, rather than from your marketing software that says “unsubscribe” at the bottom. Salesforce does have a tool that enables you to send time availability to a prospect via email, but it’s a bit ugly. This is an email I recently received from someone who uses Salesforce. While it works for booking, it’s not very clean. HubSpot blows it off the charts. What if you had a nice LIVE chat box that popped up to your visitors with a picture of their assigned sales rep? Would it create an additional way to generate leads or re-engage current prospects your sales reps have? While Salesforce doesn’t have this feature, HubSpot does. When someone visits your website, you can customize messages to show to them based on any kind of conditions you want. If someone visits your pricing page, a certain message can show. If someone is assigned to a current sales rep and they visit your website, they’ll see the picture of that sales rep – helping further the sales process. If someone is a customer, they’ll see a certain message. If someone came from Facebook, you can show them a different message. It’s fully integrated with your CRM on the back-end, so your sales reps can monitor all conversations and keep a tight record of chats. Salesforce wins in terms of reporting – it’s only clear competitive edge. The reporting options are in-depth and plenty. However, you can purchase reporting as an add-on through HubSpot, which puts the two CRMs on an even playing field again. Salesforce’s tool called Chatter helps businesses integrate with marketing so you can easily segment lists and connect with prospects on social media. Both platforms have marketing software available for an additional cost. 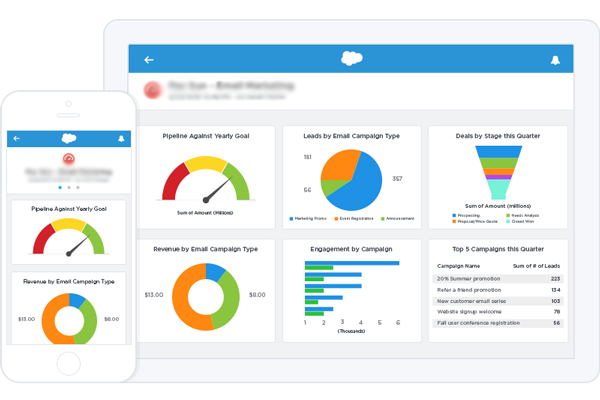 Salesforce’s marketing add-on is called Pardot – available for $1,000-$3,000/mo. 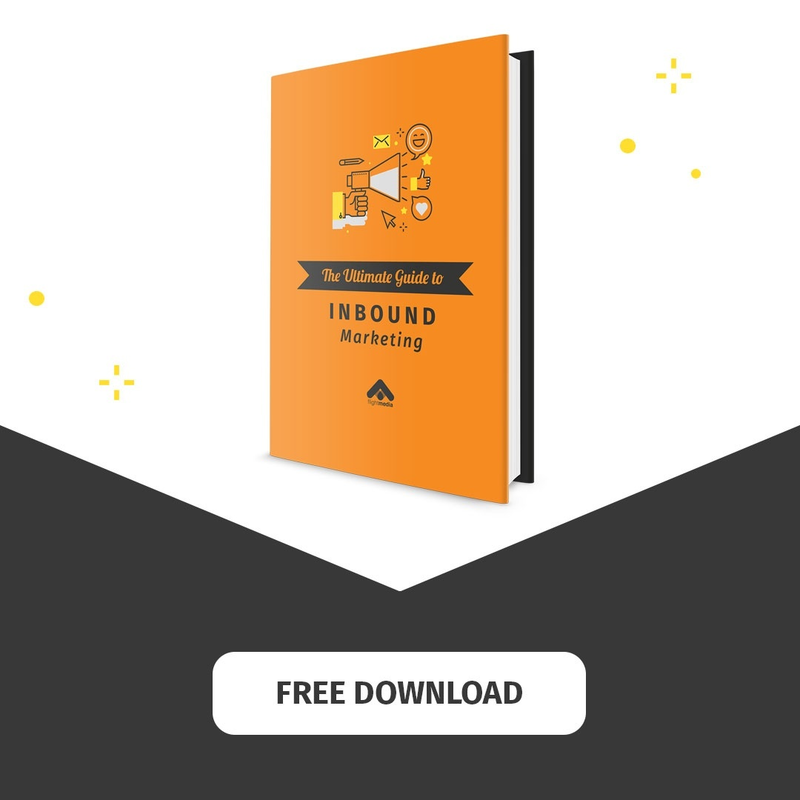 The HubSpot Sales Tool (CRM) is free to users – as many as you have (yes, that means unlimited users can access the tool). However, if you want full access to all the email tools, LIVE messages, booking tool, etc., you’re looking at $50/mo per user with no user minimum. You’d have to bump up to the Enterprise level and pay $150/month per user. At this rate, you’d have the basic features you’d need to operate the Salesforce CRM – like workflow automation, API integration, and single sign-on. Do you have experience with Hubspot and/or Salesforce? What’s your opinion?